Experimental investigation into antiviral activity of injection of compound Antelope's Horn on Type 1.3 adenovirus Zhang Zhuoran,et al. Department of microbiology, Da lian medical college. 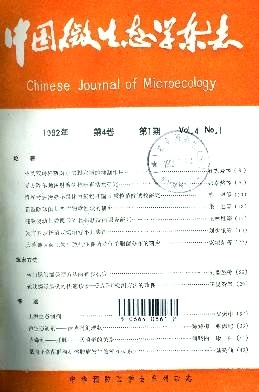 Studies of therapeutic effectof Bifidobacteria compositus Beanmilk in children with diarrhea Liu Shaoyin, et al. Affiliated Children's Hospital of Chongqing Medical University, Chongqing 630014,Sichuan Provnce.